Great deals on Fed Cup tickets are a click away! 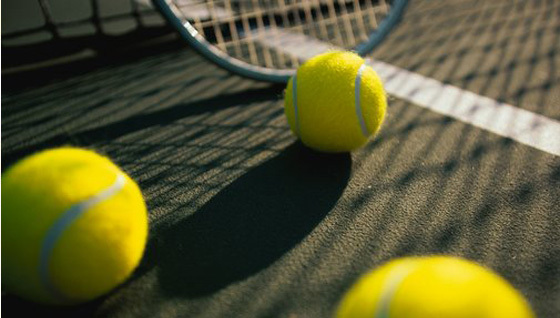 The Federation Cup is the top women's tennis team competition. OnlineTicketExpress.com, with its exclusive access to premium seats in sporting events worldwide, can ensure you get great value for money when you buy Fed Cup tickets. Launched in 1963 to celebrate the 50th anniversary of the International Tennis Federation, it is one of the most prestigious events on the tennis circuit in general and especially in women's tennis. A trusty online ticket provider since 1994, OnlineTicketExpress.com offers a wide range of deals on Fed Cup tickets and we are sure to find one that is right for you. So why wait? buy Fed Cup tickets today. Fulfill Your Dream of watching Fed Cup live. Best Fed Cup Ticket prices in the market guaranteed! Don’t miss out Fed Cup Live Matches. Sign up for a Fed Cup tickets alert and we will let you know as soon as we have tickets available for sale. Please enter your email below for a Fed Cup updates! * You will receive Fed Cup email alert immediately once the tickets you're looking for become available.